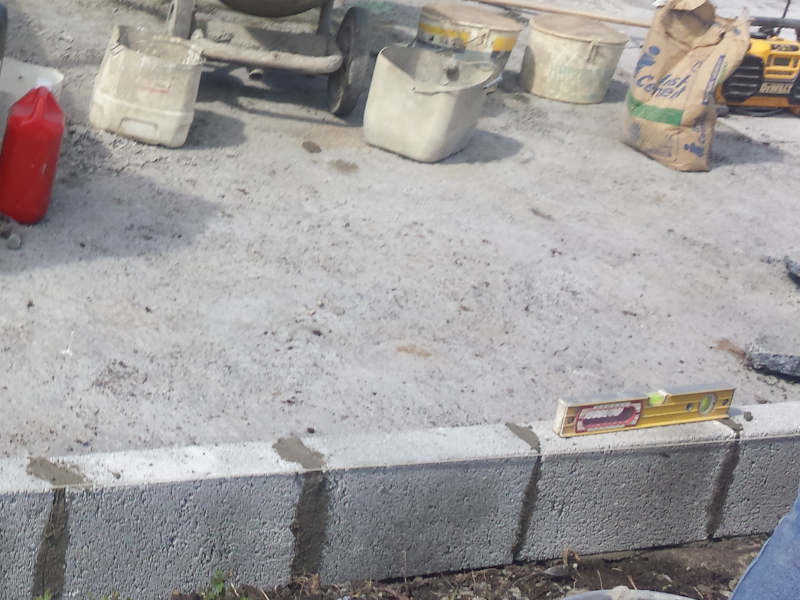 Going for Gold, Delmege out in the Cold. 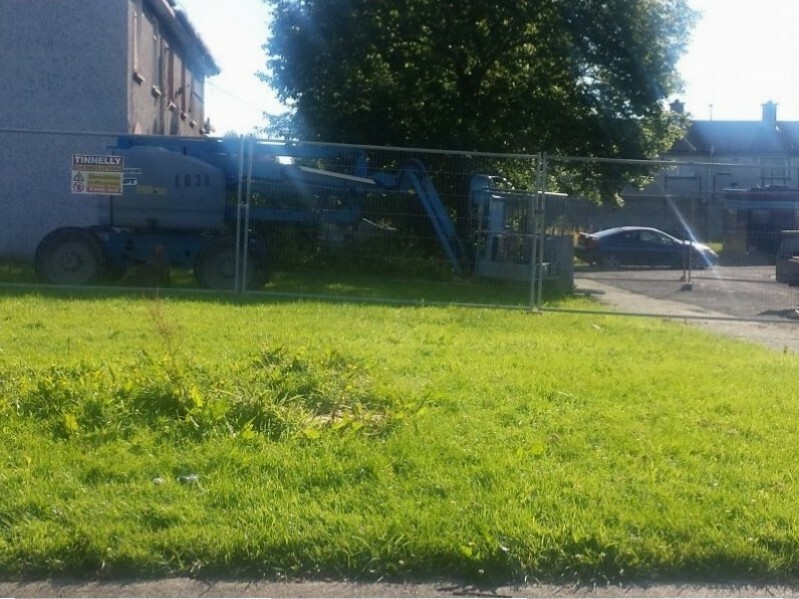 The people of Moyross and the Committee of the Moyross Residents Alliance feel very left out and discriminated against, after dedicating many hours of our time this year to making sure that Delmege Park was ready for the competition they have ultimately decided to leave us out, without even notifying us beforehand, we have become finalists in the last two years out of the four and find this totally unfair, we have received no notification of why this has happened either, with the competition finals approaching in a month, we do hope they give us a fair chance and allow us to be judged once again. 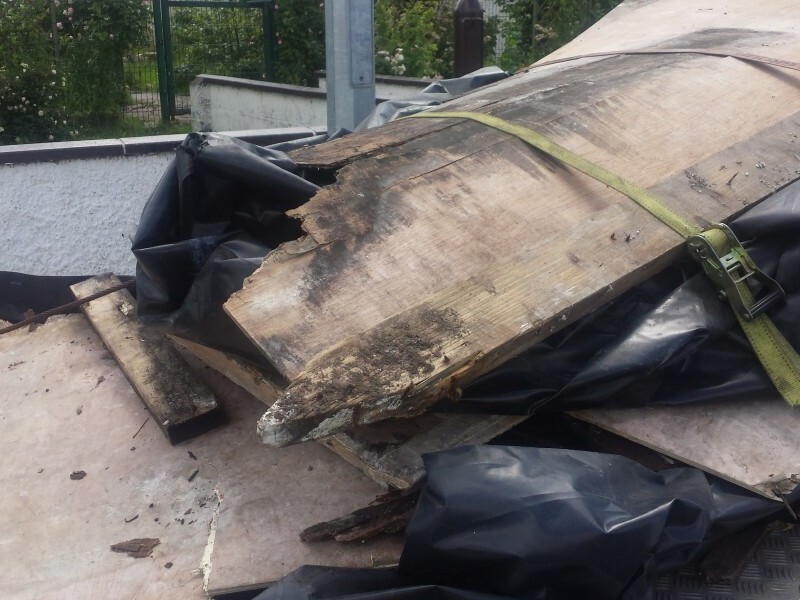 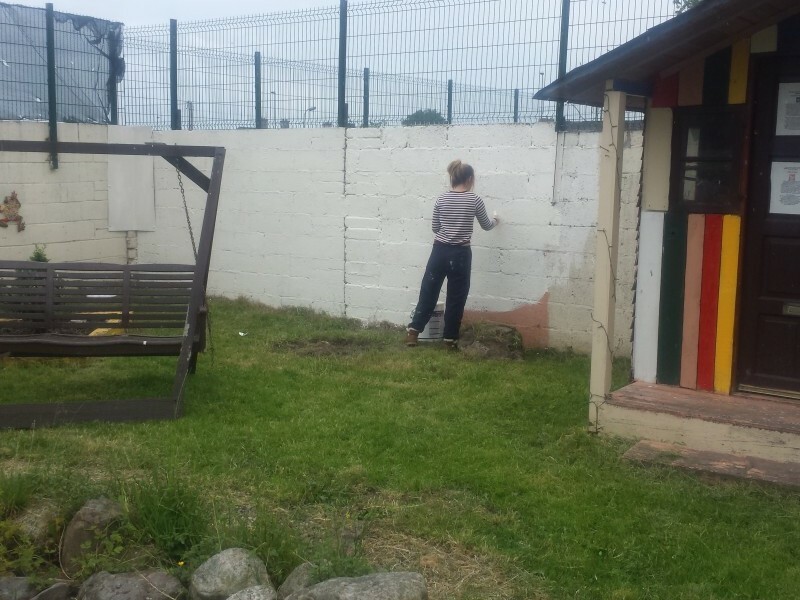 Me and the Chairperson of the Moyross Residents Alliance Tommy Daly, would like to once again thank all those who have had an input into the competition and to the Moyross Brickyard who have helped us out with all the materials we needed for our garden. 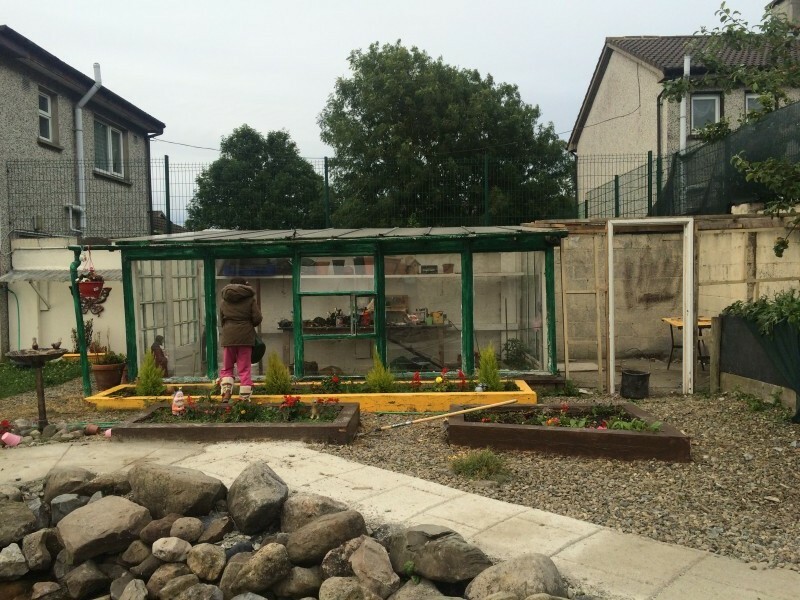 Further Development of the Delmege Park, Community Garden in Moyross. 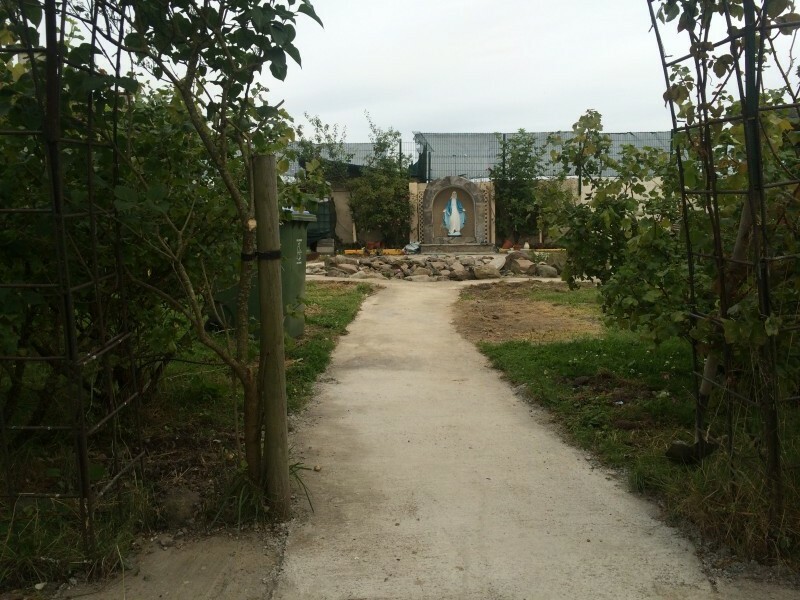 We are now adding the finishing touches to the Community Garden in Delmege Park, we have so far completed the new footpaths and flowerbeds, we are continuing the work and progress on the new stone grotto which will be placed on the center back of the garden, this will overlook the garden and bring a sense of peace and tranquility to everyone who enters, we have spent many weeks on the garden and are happy with the progress that has been so far, once again, a big thank you to all those who have so far helped us get to this stage, we are far from complete but shall be at this rate of work and community teamwork, Tidy Towns 2015 is almost upon us and we wish to have this all done and dusted by August where hopefully we gain a better result than we have before. 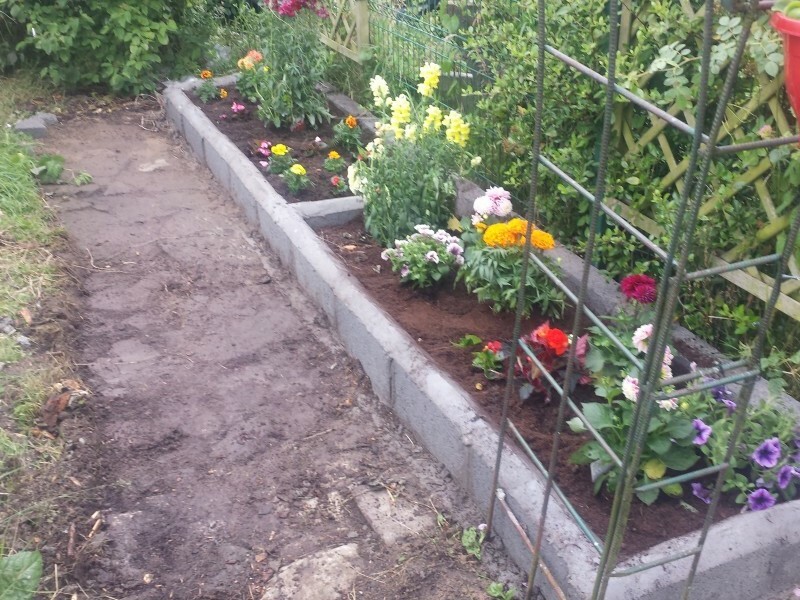 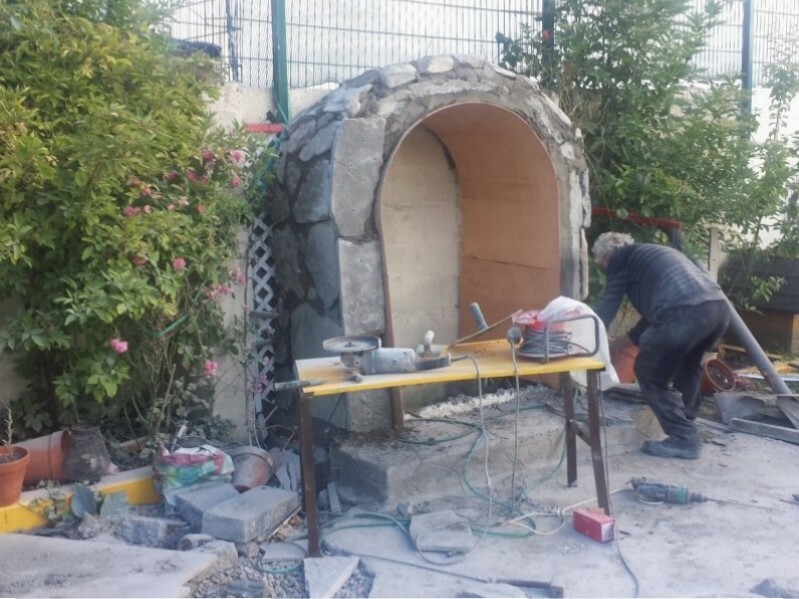 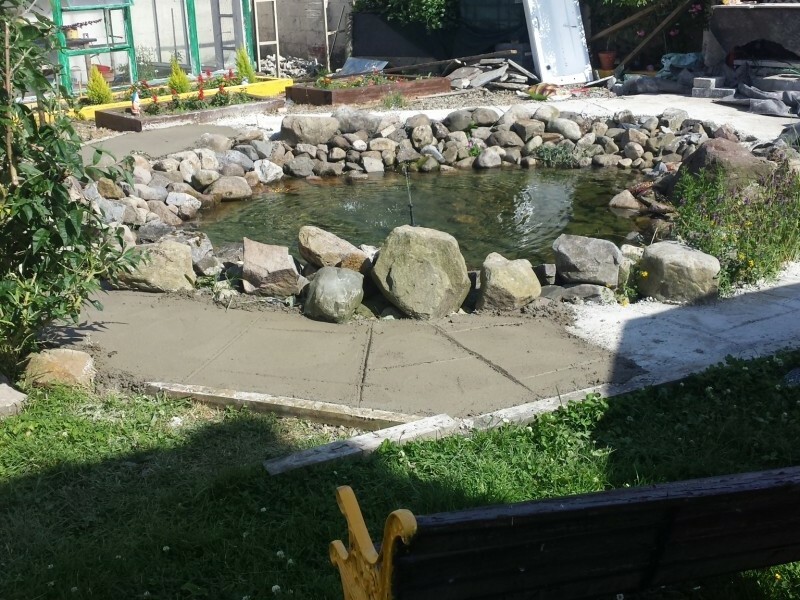 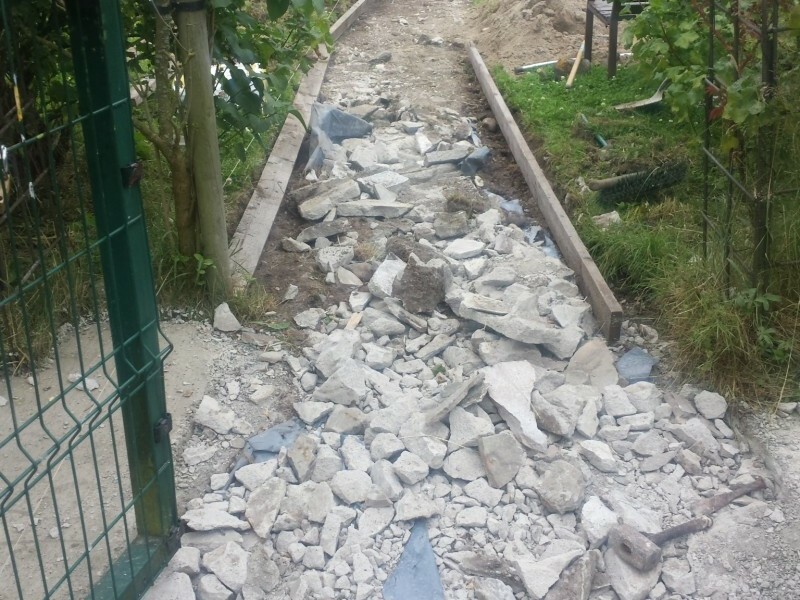 Concrete upgrade of the Delmege Park Moyross Community Garden. 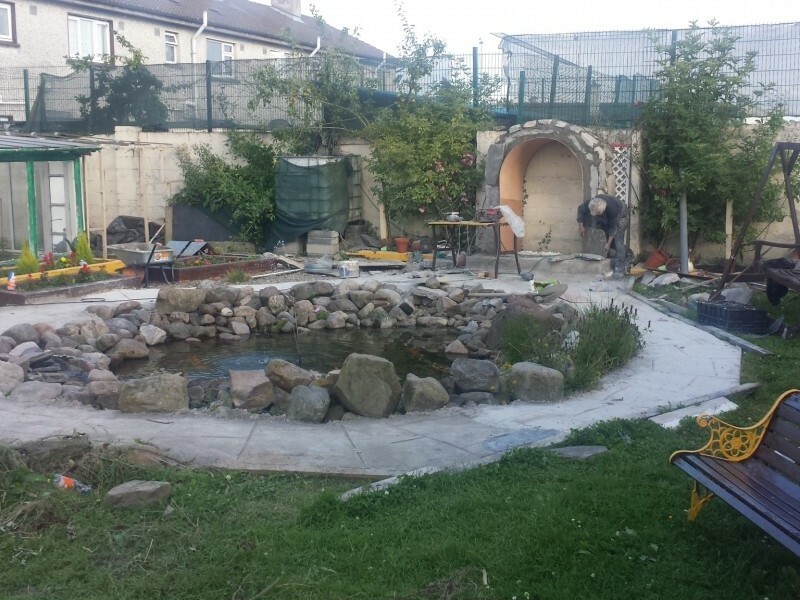 It's great to see all the hard work that has gone on in the community within Delmege Park this week, we would like to thank all the people currently involved with this especially Brendy Daly for his dedication and laying down the new concrete , we will continue to improve and upgrade this garden for the future and for the residents of Moyross, This is what brings communities together! 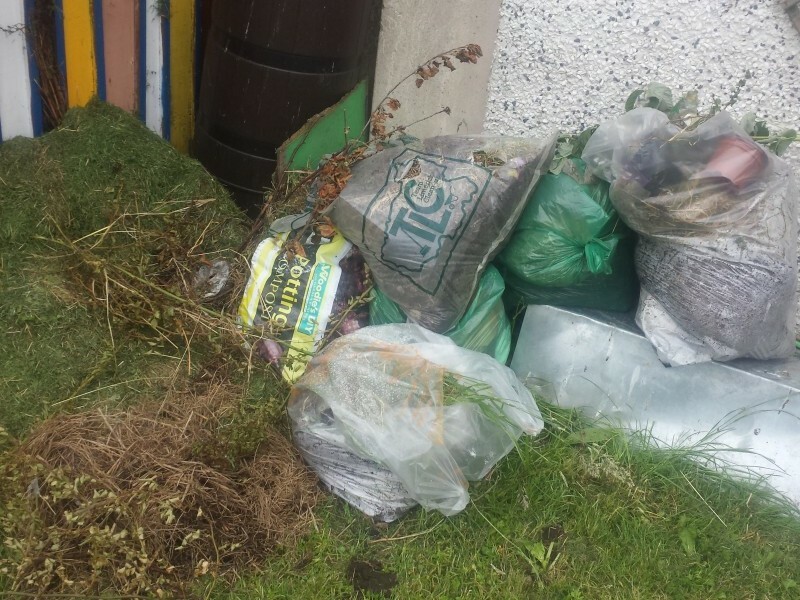 The Moyross Residents Alliance would like to thank Brother. 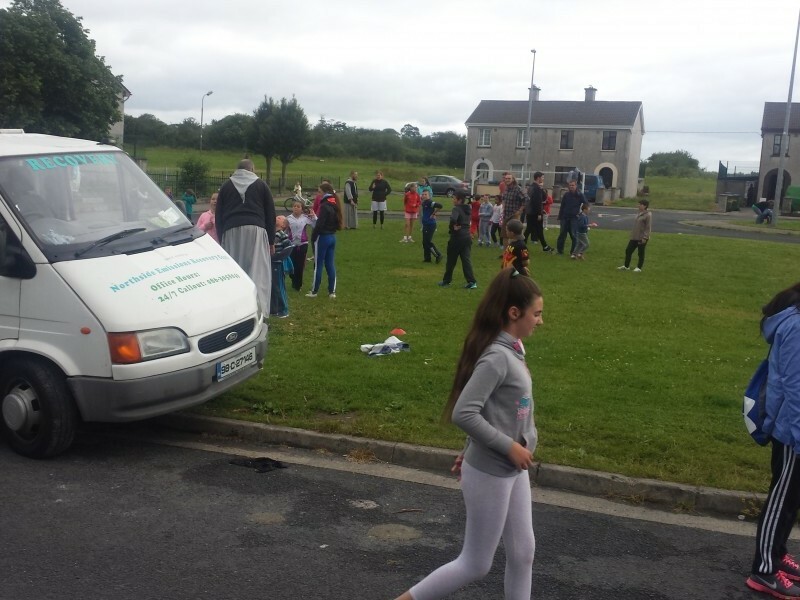 Franchi for all the work he done with the kids of Moyross and especially with all the work he done with the community and the garden in Delmege Park, for the songs he sang at Christmas each year with the kids and at the parties, the residents use to love him for the sing-song, we would also like to thank all the brothers for a great week of summer camp which was held in the square in Delmege Park, the kids enjoyed all the games that were held even with the bad weather that was upon us, we would also like to thank Mark Hester, and the contractors, Angela Mc Namara, Donal Mc Namara, Deirdre Murphy, Thomas Daly Jr, Jamie Daly, David Mc Namara and Jessica Carey, with a special thanks for Lisa Daly who painted the family tree on the wall in the garden with all the kids hand-prints, things are starting to look good in Delmege Park, God be with the Brothers and thanks to all the volunteers and neighbors that helped. 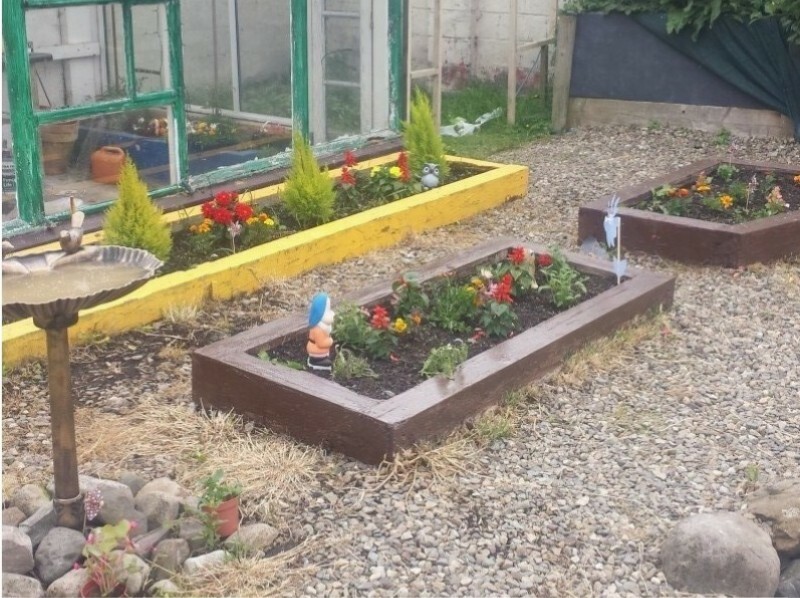 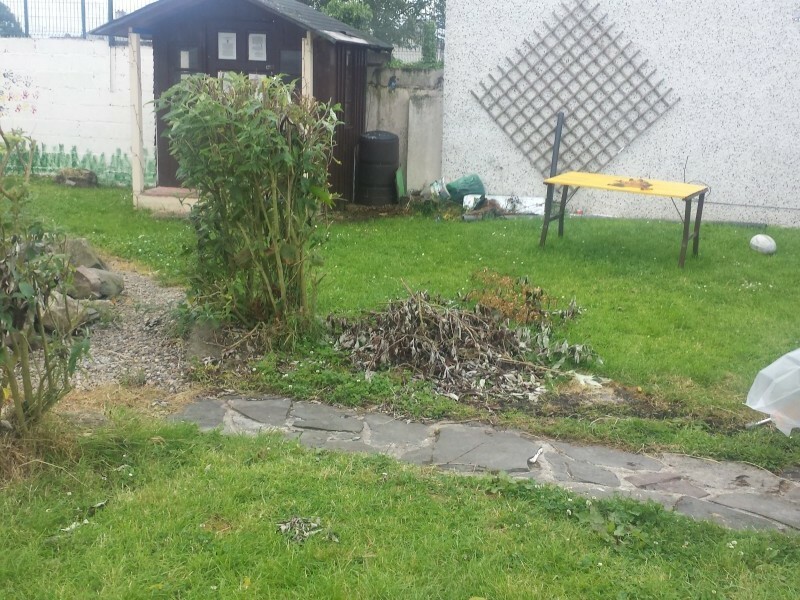 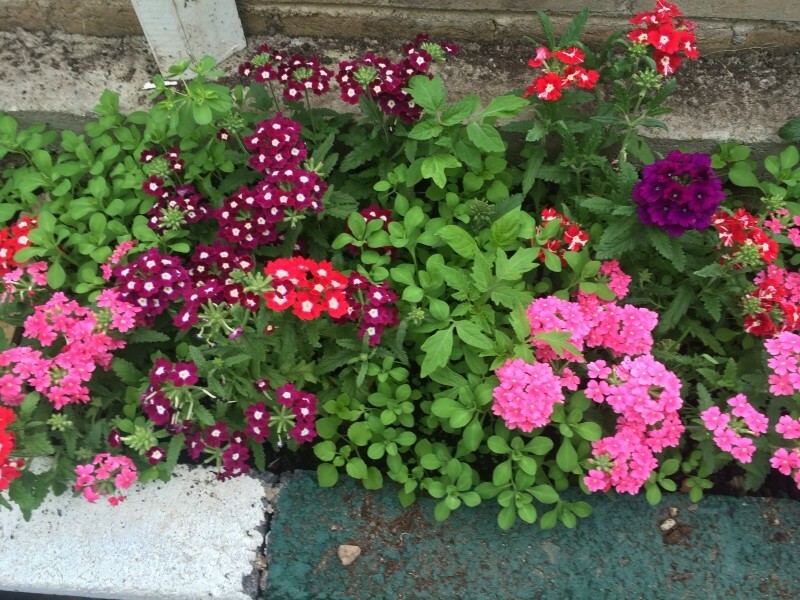 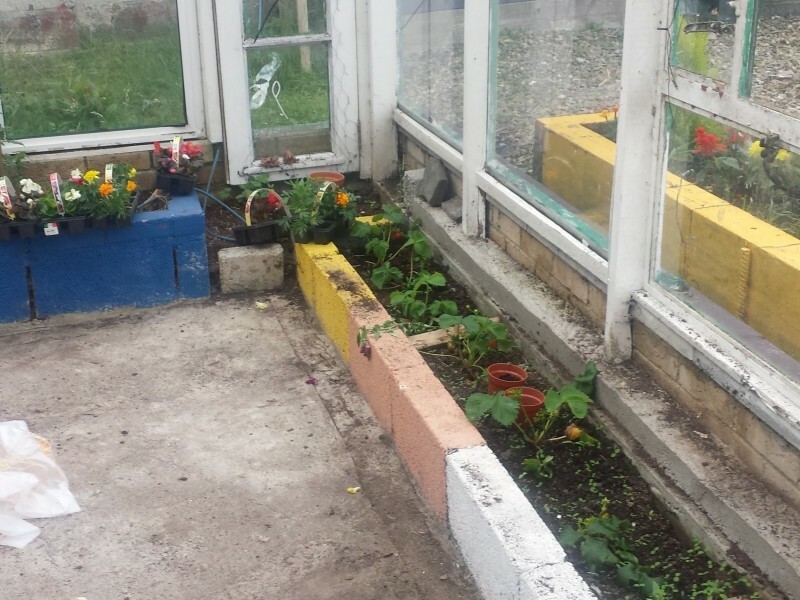 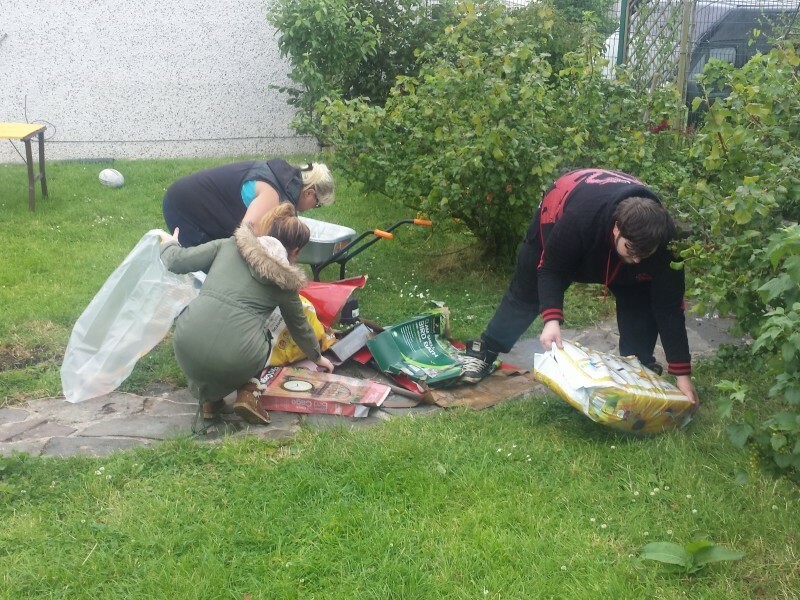 The Moyross Residents Alliance have been working very hard in getting the garden back on track, we have purchased new materials and tools which has greatly helped us in both time and management. 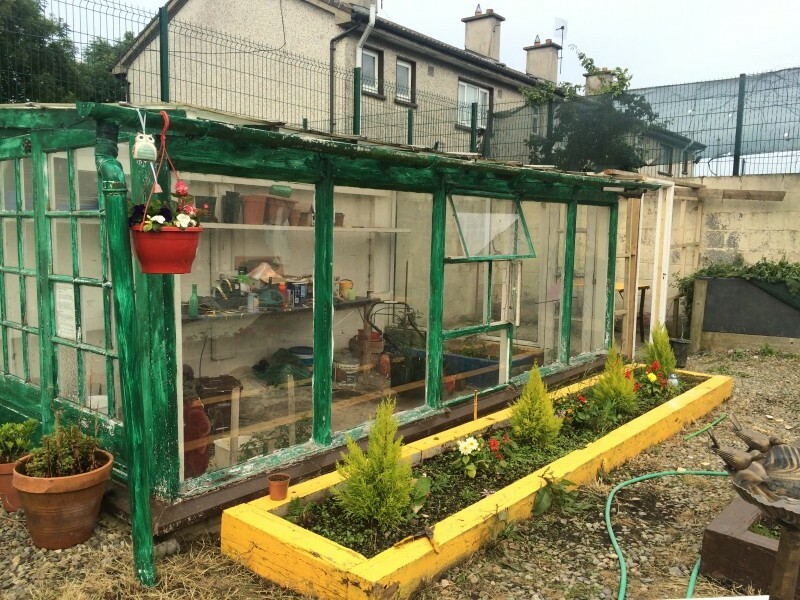 We are getting ready for the tidy towns competition 2015 and hope to impress the judges even better this time.